In the spirit of reminiscing over the year that has just passed in the blink of an eye, here are my favorite sweet moments of 2014! 1. The number one spot had to be held for this Nestle Tollhouse + Buzzfeed baking video. 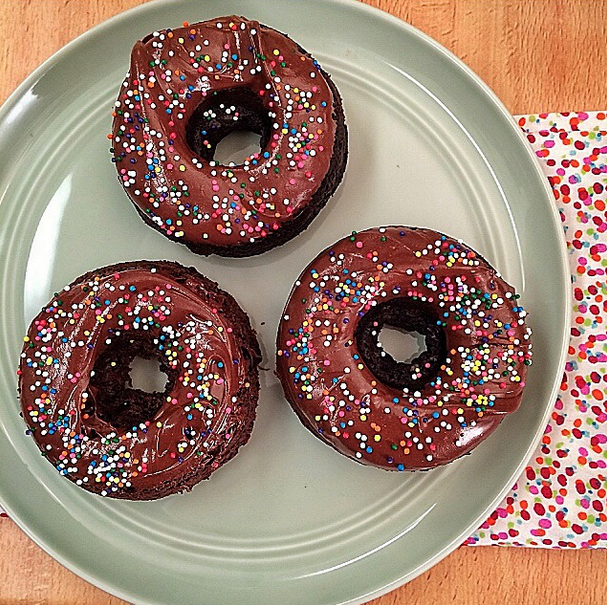 It was not only a blast to film, but those double chocolate baked donuts – the greatest excuse to eat cake for breakfast! 2. Working on a Sweet Guide to LA on Conde Nast Traveler. 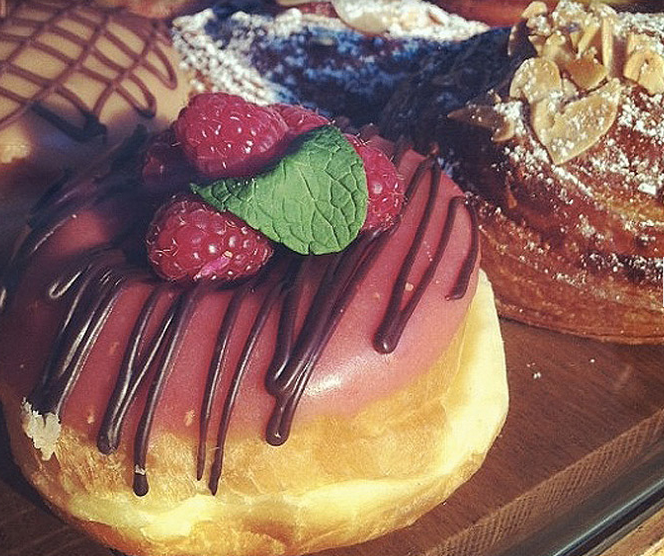 As a native Angeleno, I take great pride in my city and it was fun to share a few of my favorite places for desserts. And I am a big CN Traveler fan too! 3. Getting invited to Ben & Jerry’s in Vermont for a few days and then getting to show Dorie (Ben & Jerry’s story teller) around LA a few months later. 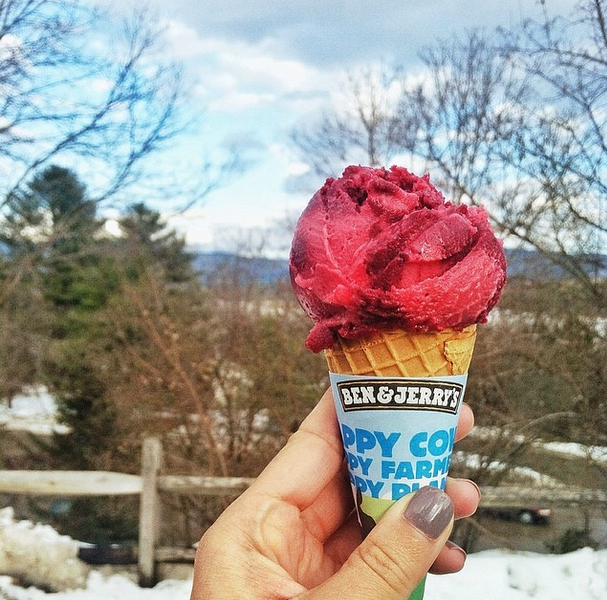 What ice cream lover doesn’t dream of visiting the Ben & Jerry’s factory and headquarters and then meeting Ben & Jerry in real life. It was an amazing moment in time and I’m so so thankful to have gotten to check that off the bucket list this year! 4. 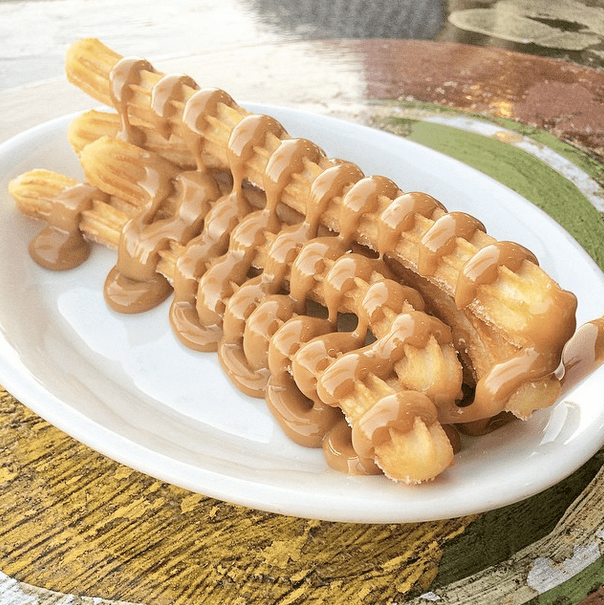 Going on a hunt for the best churros in LA. It’s a tough job, but someone had to do it! 5. 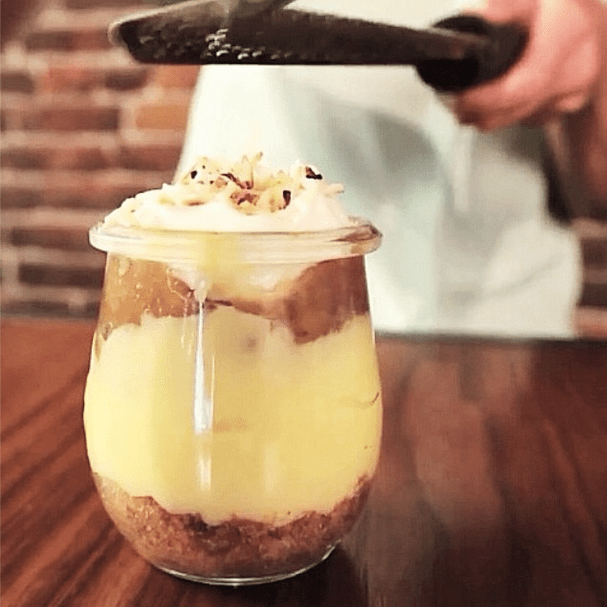 Using new ingredients to create this yummy banana jam pudding pie with the Fare Trade. I don’t love myself in this video and wish that I would have smiled more because I really did have fun, but the end results were worth it!